What a brilliant way to spend an hour in London. Very challenging problems to be solved in order to escape and it was a great chance to work closely as a team. A real adrenaline rush as you work through the puzzles. We didn't stop talking about it all day. Excellent would certainly recommend this to others. Use your powers of deduction and work together to escape the room, before your time runs out! 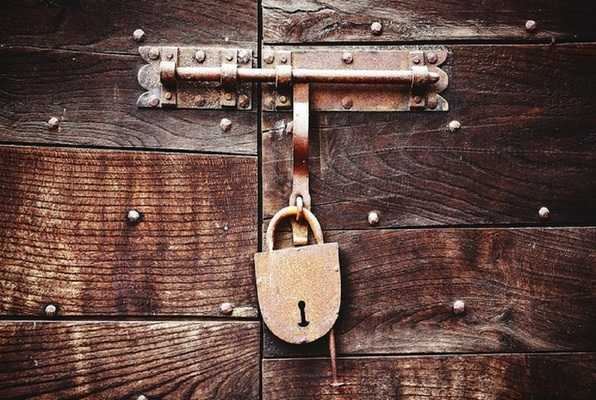 Your team will find a series of clues concealed in our mysterious escape rooms. Solve the puzzles, riddles, and brain teasers to make your great escape! 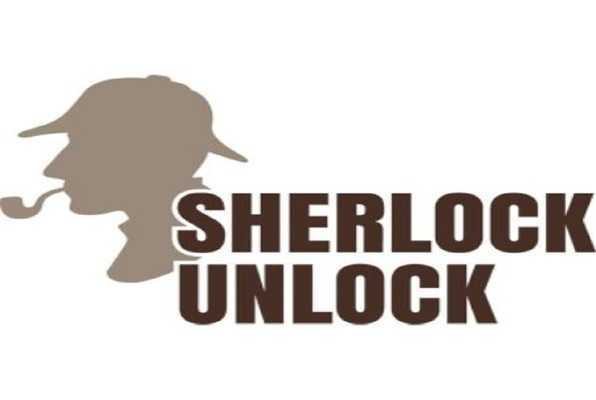 Reviews of escape game "Sherlock Unlock"
Went for a mates birthday, turned up 15 minutes late but still escaped within 40 minutes! Boom! Killed it! Was a really great activity and I can't wait to go back to try to harder room.